b.liv is one of my favorite as I have been using b.liv since 5 years ago. 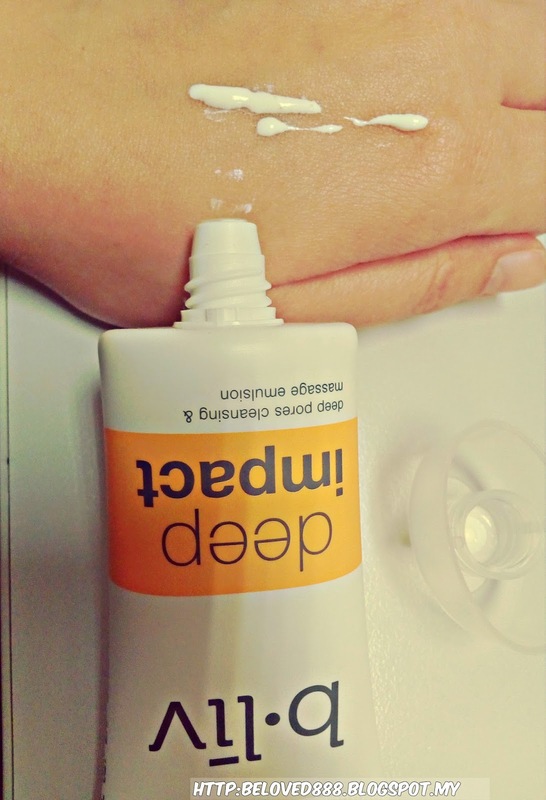 Do you agree a healthy skin begin with healthy pores? I am an active person as I love outdoor activities and it makes me sweat a lot. To maintain a healthy skin, I would prefer b.liv skincare products. 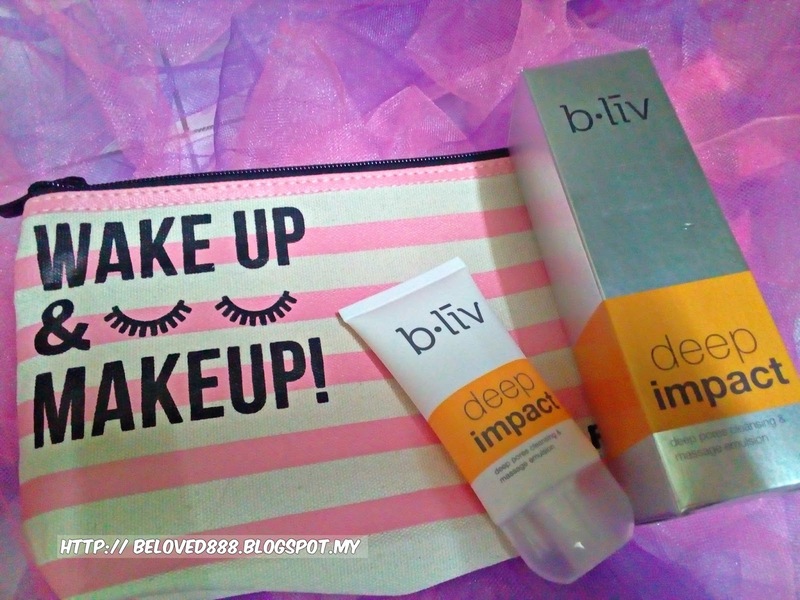 Introduce b.liv Deep Impact which I consider as 5 star product. b.liv deep impact is the best relaxing companion that massages, deeply cleanses and gently exfoliates into our skin. Formulated with 100% pure natural Jojoba beads that able to deep cleanse my skin especially the nose area. The Jojoba beads is soft and it did not harsh to your skin. Once the Jojoba beads dissolved, it leaves a protective layer on my skin as it resembles sebum that is highly beneficial to the skin. b.liv deep impact also contains purifying, soothing as well as anti-oxidant properties. 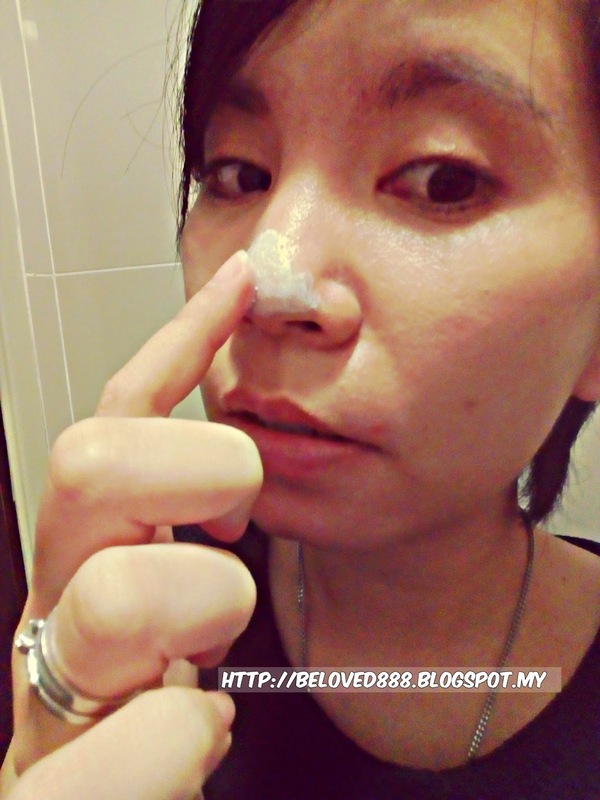 I did not feel any tighten effect after cleanse my face . Why I love b.liv deep impact so much? 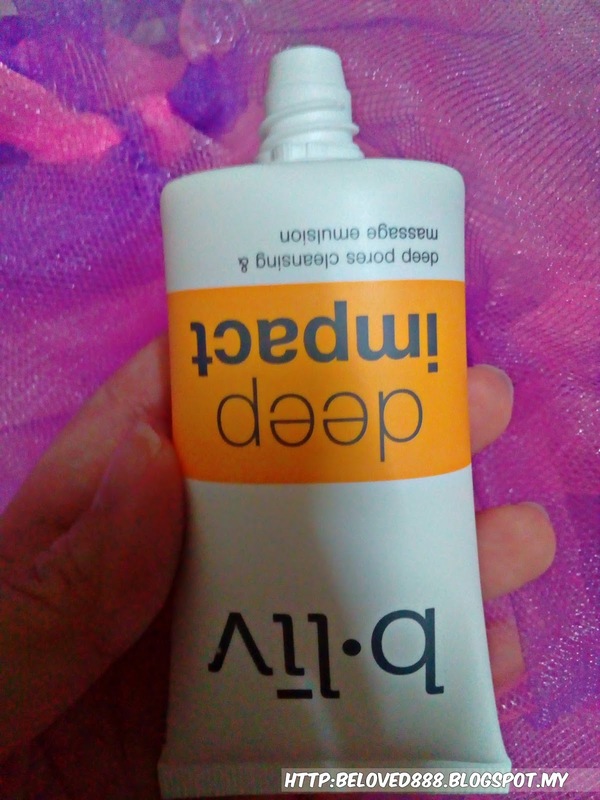 It help to scrub off the whitehead/ blackhead. Come in small packaging whereby is easy for me to bring it out especially travel time. b.liv deep impact is available at www.bliv.com, all Sa Sa Malaysia outlet and exclusive sets in Watson Malaysia. Use my code (BLVTQ_M4J1Y) as you will entitle 15% off from your total bill when purchase online at b.liv website. Love any free gift from b.liv? Keep in BLVGIFT_M6PZ5 when you maek your first order in b.liv website.